Today Joni Rodgers is visiting Ascroft, eh?. 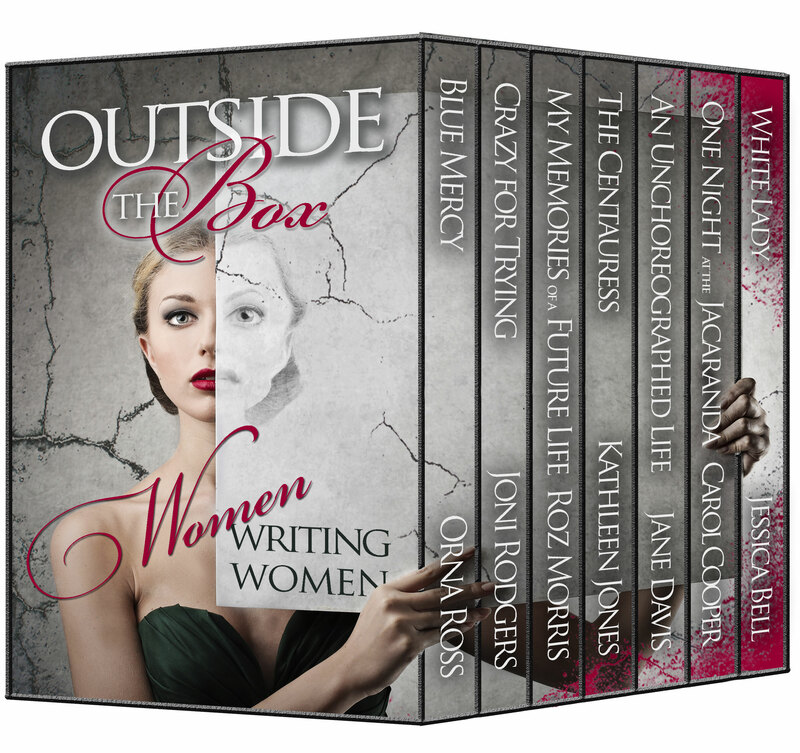 She’s participating in a blog tour to celebrate the upcoming release of Outside the Box: Women Writing Women, a limited edition collection of literary novels featuring unlikely heroines. Is indie publishing the new high ground for literary fiction? 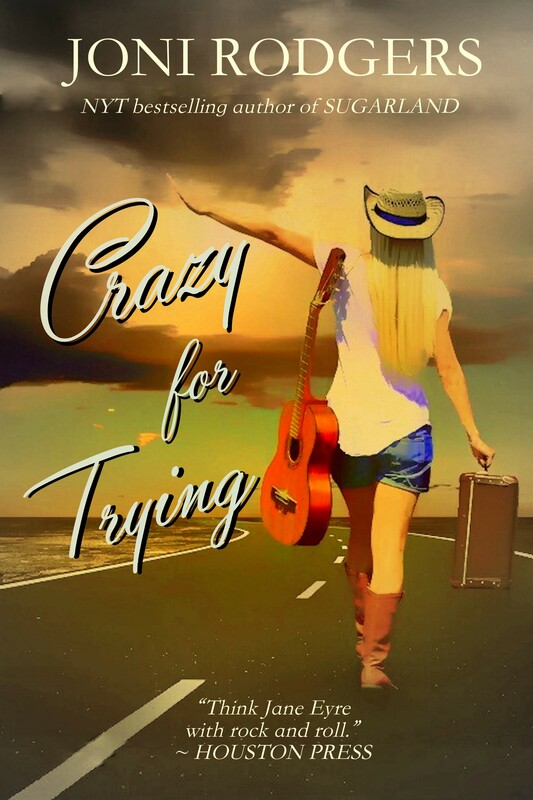 Back in the mid-1990s, when books were made of paper and self-publishing was called “vanity”, my debut novel, Crazy for Trying, was published in hardcover and paperback by a small but prestigious literary press. I felt like God had pulled my name out of a hat. The advance was small, just enough for my husband and I to take out kids to Disneyworld, but the impact on my life was huge. Now I was an author instead of a talented dabbler with a pipedream of publishing. I approached my work—and my life—differently from that moment forward. For her, it was pretty cut and dried: I could make a lot more money as a ghostwriter than I could as a novelist. There would never be a shortage of celebrity book projects, while the bottleneck for literary novels was exceedingly narrow. Publishers could no longer afford to invest in midlist authors, no matter how talented. In 2005, according to BookScan, only one of the nominees for the National Book Award had sold more than 2,000 copies, and once that BookScan garrote is around an author’s neck, it’s a struggle to sell her next book. Bottom line: if the publisher couldn’t make money off a book, neither could an agent or an author. An author may be willing to devote thousands of hours to a book purely out of love or joy or whatever it is that drives us to create, but agents and publishers quite reasonably chose to funnel the lion’s share of their resources to projects that were less risky or downright commercial no-brainers. That was a dry word season for me. As a writer, I was working on a soul project novel I couldn’t resist writing, even though I knew the odds were against it ever seeing the light of day. As a voracious reader, I was overwhelmed with the over-editing and lack of creative risk that had come over so much of the fiction I was being fed by the marketing machine. Then the earth moved. The ebook was born. The indie publishing revolution rewrote the balance sheet and brushed aside the crowd of people who used to stand between author and reader. Less than ten years later, we’re living in a totally new publishing universe where literary fiction is on the rise, because it’s created within the artistic values systems of authors rather than the commercial values systems of corporate publishing. I don’t put myself out there as a publishing expert. (Is there such a thing? Seems like you’d have an easier time being an expert on something less changeable—like soap bubbles.) But I do believe my experience as a reader and a writer are a microcosm of the big publishing picture. As an indie author, I’m back to writing for the right reasons. 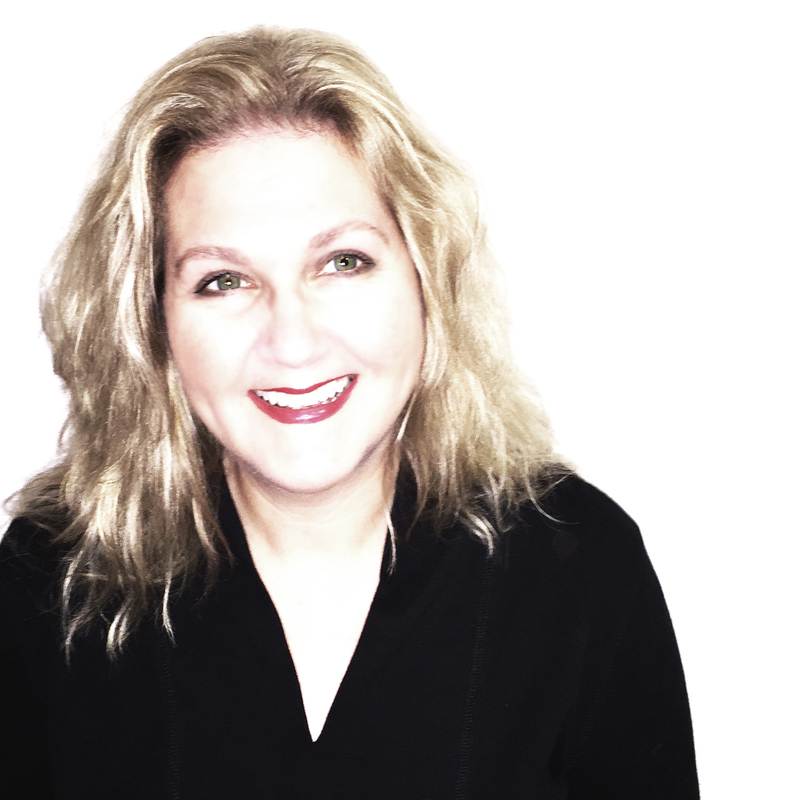 After twenty years in the biz, I feel quite capable in the driver’s seat, and I’m past craving the validation I’d get from a publishing contract. I’m not raking in riches, but I make more money on my backlist and new fiction than I could earn doing any day job I’m fit for. In a single BookBub promotion, my fourth literary novel reached more readers than reputable publishers had reached with my first three hardcover novels combined. Last year, I left my big New York literary agent for a talent agent in Houston; she reps me as an artist rather than repping individual books as isolated commercial endeavors, which works better for both of us. As a reader, I’m now gobbling down raw, risky, beautifully written fiction by the likes of Orna Ross, Roz Morris, John A. A. Logan and many other talented authors who’d proven their craft chops in the old-school publishing system and were now blazing trails in the new publishing universe. Yes, undeniably, the ease of self-publishing gave rise to a “tsunami of crap,” as it’s been called, but as the tsunami recedes, I’m getting better at curating my TBR pile. For me as a reader, 2014 was a richly rewarding year in which I discovered some truly extraordinary novels, and 2015 is already stacked with promising prospects. Off the top of my head, I’d say my reading list is now 85% indie. I still ghostwrite books for Big 5 publishers, but the majority of my writing time is devoted to the soul projects where I maintain total creative control. And so we return to the bottom line. For me as an indie, publishing my quirky literary fiction is profitable; for a top-heavy New York publishing machine, it isn’t. The audience for literary fiction is not a commercial tour de force like the audience for genre fiction, but it is a living, breathing, hungry audience. I know because I am part of that audience. The challenge for indies—as is always has been for corporate publishers—is connecting book and reader. It’s personal. That’s why indie collections like Outside the Box: Women Writing Women work so well for both readers and authors. I love stepping aside from the noise and introducing books I can highly recommend to readers who really get it—and not everyone does. These aren’t the commercial no-brainers; they’re the thoughtful books that jump the turnstile and do all sorts of things that well-behaved books don’t do. It’s a thrill to be part of it, as an author and a reader. Literary fiction was always (IMHO) better off in the hands of small presses, and indie publishing is the ultimate small press. It’s the new high ground where a novel is nurtured for all the right reasons, authors are supported for doing work that matters to a core audience, and readers are rewarded with fresh voices and great books. Thank you for your insightful post, Joni. I hope Outside the Box: Women Writing Women will be very successful. Joni’s novel, Crazy For Trying, is included in the collection, Outside the Box: Women Writing Women. This entry was posted in January 2015 and tagged indie fiction, Jessica Bell, Joni Rodgers, literary fiction, Orna Ross, Outside the Box: Women Writing Women, Roz Morris, unlikely heroines. Bookmark the permalink.